By Dr. Thomas J. Kleeman, MD and Anne Talbot-Kleeman, RN, Certified Fitness Professional for TheDoctorsWorkout.com. This important stretch can be done in several positions. One technique involves standing on one leg while putting your heel on an elevated surface like a bench or chair. Keep the elevated leg straight and lean into the knee, bending at the waist. You will feel the pull in your hamstring. Hold the position for 10-20 seconds and repeat on the other leg. Another way to do the stretch is to lay on your back with one leg straight out on the floor and the other flexed 90 degrees at the hip, knee straight using a towel around the foot or ankle. 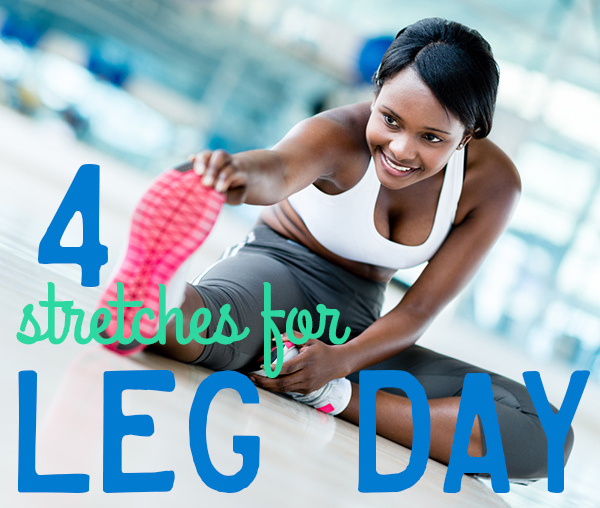 This stretch loosens the calf muscles as well as the Achilles tendon. Stand facing a wall and step forward while keeping the hind leg straight. Maintain the heel of the hind foot on the floor as you lean forward stretching the calf. Hold for 10-20 seconds and repeat on the other leg. This stretch really targets the Achilles tendon helping to prevent tendinitis. Stand on a step or curb with the forefoot on the surface and the mid-foot and heel hanging over the edge. 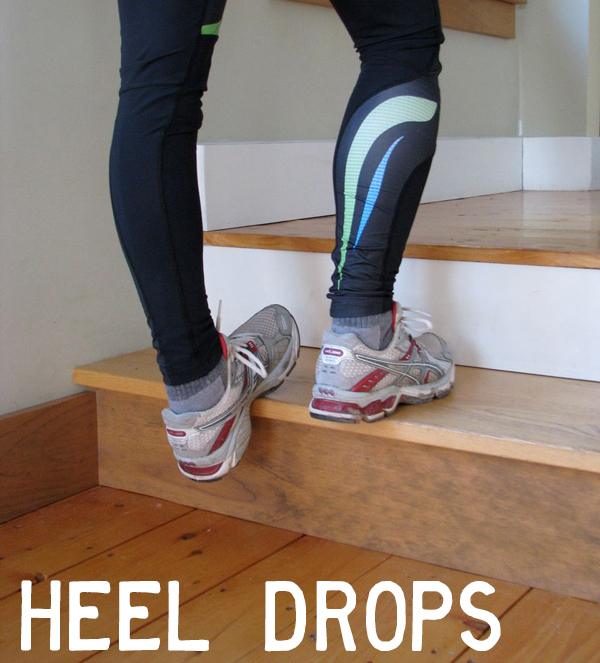 Now allow your heel to drop down stretching the Achilles tendons. Hold for 10-20 seconds and raise back up. Repeat several times. Add these stretches at the end of your regular workout and you will help prevent the common injuries that can put you down for weeks. And if you are injured, these stretches can help you to regain your flexibility during the healing process.